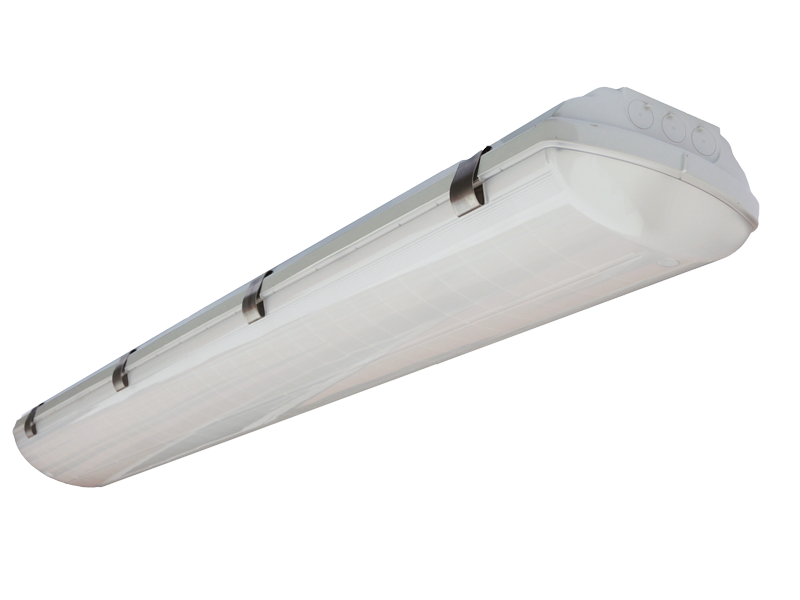 Luminaire BS100 LED is ideal choice for the applications demand precise light delivery and low running costs. The new lighting units are equipped with low-energy long-life LEDs which ensure low energy consumption while also reducing maintenance costs. Thanks to this weatherproof fixtures we will make our offer for interior and exterior industrial lighting more complete and interesting. Its all-round gasket, IP65 protection, impact resistance and extremely flexible when it comes to installing.